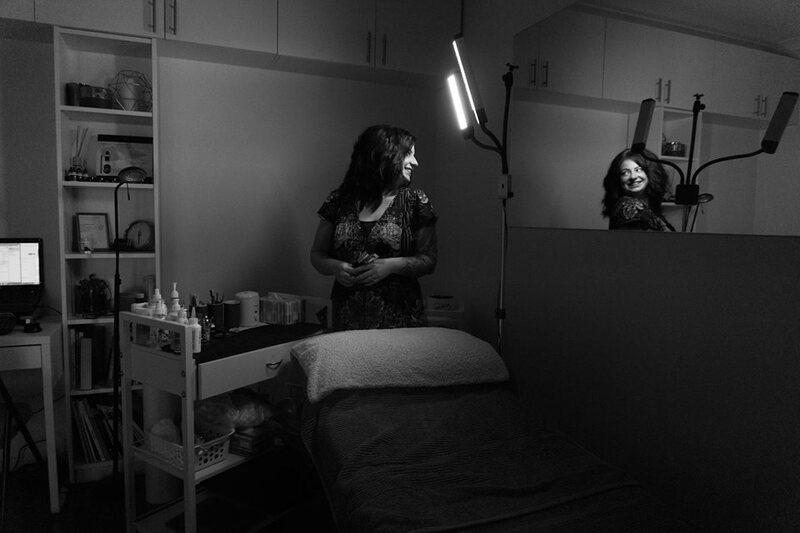 Angela Mee began her makeup training in Perth in 2012, and continued to complete her Diploma of Specialist Makeup in 2014 ( and adding hair styling to her skillset). Angela then relocated to the Margaret River region to become an in demand make-up artist in the South West. Experienced in film, bridal and special occasion make-up as well as artistic, special effects (including tattoo cover up) and fashion looks, Angela is known for her versatility and sense of style. As a make-up artist Angela believes in constant up-skilling; and has gone on to complete professional courses with international make-up artists such as Hendra Widjaja, Mia Connor and David Willis, including courses in air-brushing, hair styling and fashion looks. *Angela uses professional grade make-up and cruelty free products where possible.